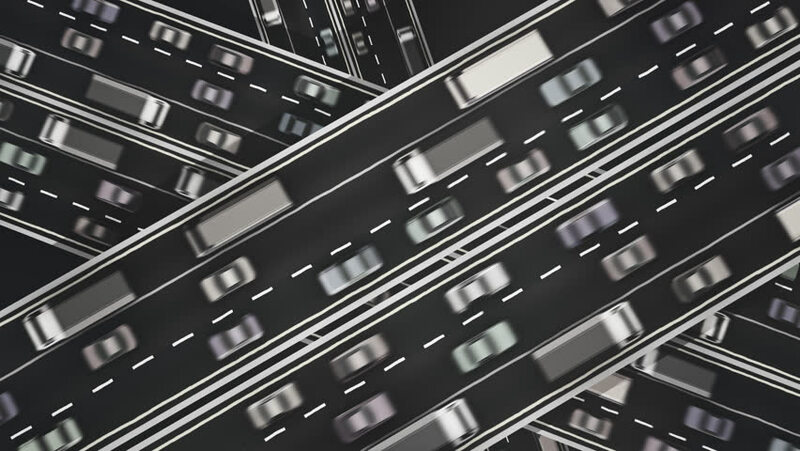 Loopable black and white animation looking straight down over three busy highways crossing each other. hd00:10Black and white animation looking straight down over three busy highways crossing each other. hd00:08Mixing console also called audio mixer, sound board, mixing deck or mixer is an electronic device. hd00:09Sound check for concert. Professional audio mixing console. Sound equipment at the concert, television shooting. hd00:18Counting on calculator Macro. Finger presses the button calculator. Closeup. The camera moves around. Shallow depth of field.